Bioquell has installed its 200th unit of Qube, the company's aseptic workstation, at a facility in Andover in the UK. The high-performance isolator has been supplied to a major international pharmaceutical company, the company said in a statement. Moreover, Bioquell is reporting increasing demand from the rapidly emerging gene and cell therapy industry, as well as sterility testing applications across the UK, US, France, India and Indonesia. 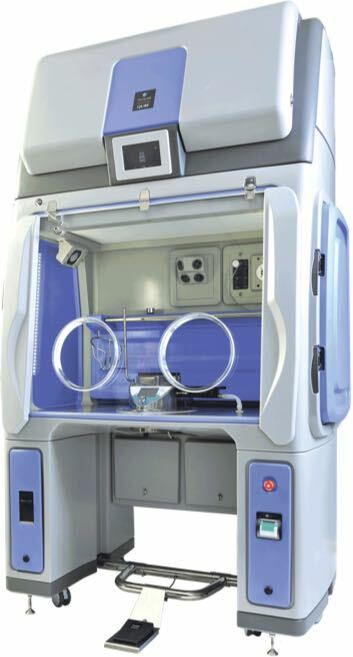 Bioquell attributes the Qube’s growing success to its modular and flexible design as well as its capacity for high throughput in a small footprint. Ian Johnson, Bioquell’s Executive Chairman, commented: “Bioquell can be proud of setting another milestone with the production of the 200th Bioquell Qube aseptic workstation. 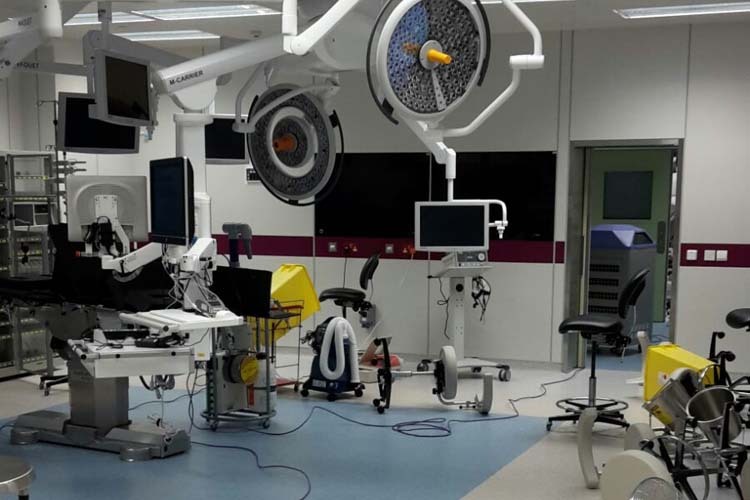 In fact, I am delighted to report that we have seen a 90% increase in sales of the popular isolator system compared to the same period last year." Johnson said Bioquell uses the latest designs, best materials and efficient in-house manufacturing processes to deliver consistent quality, cost efficiencies and fast lead times including system validation. 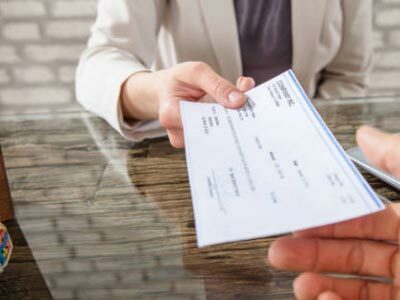 "As a result, we have successfully created an advanced workstation that can be tailored to meet our customers’ needs on a global basis," he said. 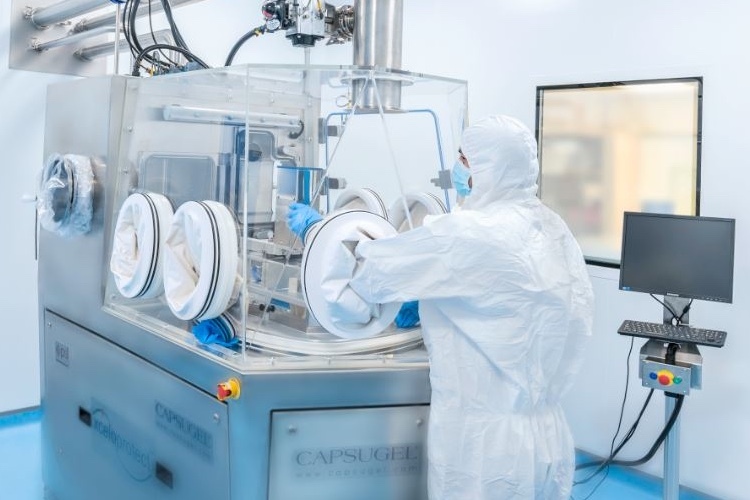 Bioquell’s Qube aseptic workstation incorporates the company’s hydrogen peroxide vapour technology for rapid biodecontamination, reduced risk and major cost benefits. According to Bioquell, the Qube achieves more in less time by starting the decontamination cycle without needing first to reach temperature or humidity levels to begin the process. The hydrogen peroxide vapour provides a 6-log sporicidal kill over every exposed surface. Equipped with an optional, integrated Merck Millipore Sigma Symbio Flex Sterility Test Pump, the Bioquell Qube allows operators to perform sterility testing by direct inoculation or membrane filtration in an aseptic Grade A environment providing assurance of process integrity. It also provides a controlled means of loading and removing the product from the workstation's enclosure. 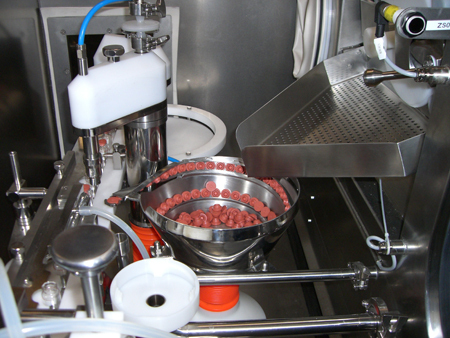 The unit helps ensure bulk or final products are free from the presence of viable microorganisms, and typical applications include pharmaceutical and tissue materials, and many other items requiring aseptic processing. Biocontamination found in critical zones within the cleanroom environment can negatively affect the gene and cell therapy process, put successful patient outcomes at risk, lead to significant financial costs and impact operational resources. As a result, regulators are specifying Good Manufacturing Practice (GMP) biologics facilities be more proactive in terms of microbial contamination control. 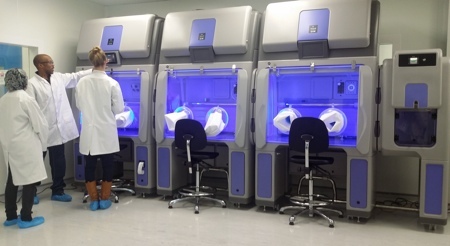 Bioquell said its Qube isolator technology is ideal for the critical nature of CAR-T, gene and cell therapy, helping to reduce the potential risk of contamination by microorganisms or another patient’s cells through product handling and environmental exposure. 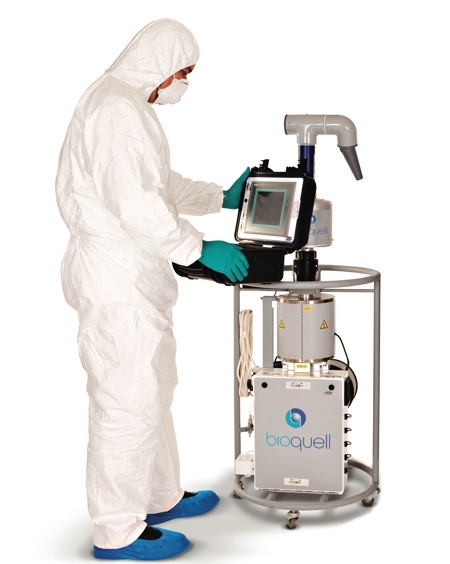 "With operators able to sit at the Bioquell Qube workstation, the transformative process can be conducted within a guaranteed safe and productive ISO 5/EU Grade A environment, providing an added level of protection from potentially costly and hazardous bio-contamination," the company said. 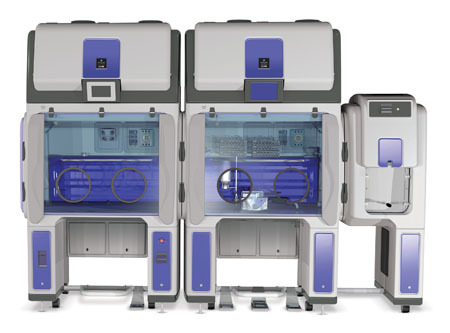 Both modular and adaptable, the Bioquell Qube offers up to three chambers (two gloves in each) with optional material pass-throughs and Rapid Transfer Ports (RTP) designed to meet workflow needs. Constructed from robust and hard-wearing polypropylene, Bioquell’s Qube can be installed and validated within 12 weeks from the order date.